Ever since Nike debuted the “Reimagined” collection that saw the Air Jordan 1 and the Air Force 1 remixed by females for females, Beaverton has been placing an emphasis on women’s exclusive versions of iconic silhouettes. 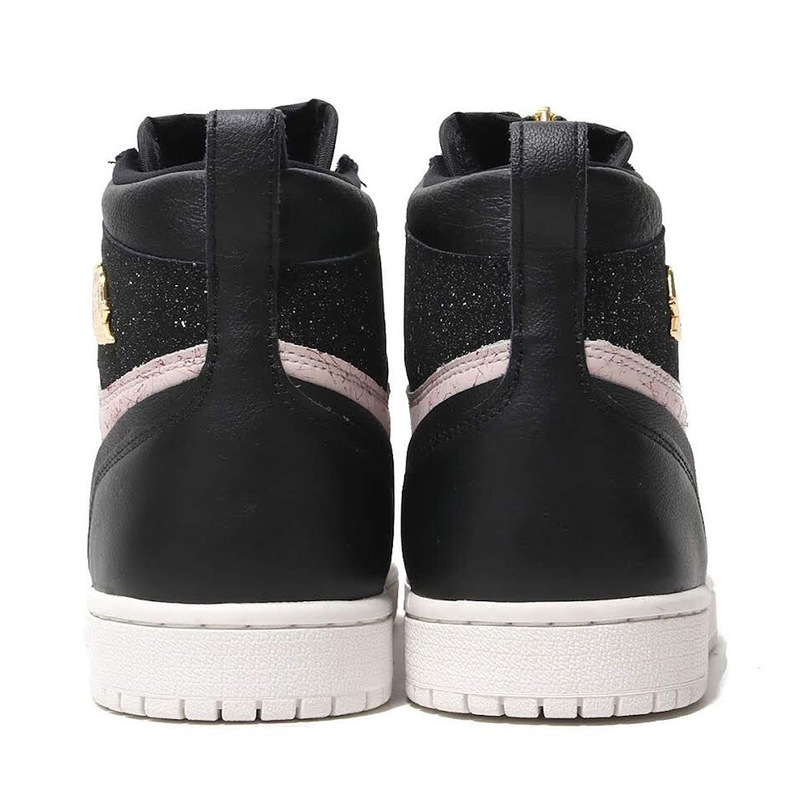 One of those remastered-for-the-ladies versions of the AJ1 is the Jordan 1 High Zip that sees its conventional lacing system replaced with a golden zipper, while coming devoid of any midfoot Swoosh or Nike Air tongue branding. This time around, its underlays usher in a soft pink marbled-pattern, while parts of its blacked out overlays call upon a felt-like material for a quick premium touch. Finishing touches include a stark white midsole unit for contrast as well as a misplaced Nike Air tongue tag in a striking volt hue that comes attached to its throat. Currently, pairs are available at select overseas retailers, so grab a detailed look below and expect units to arrive in the States very soon. 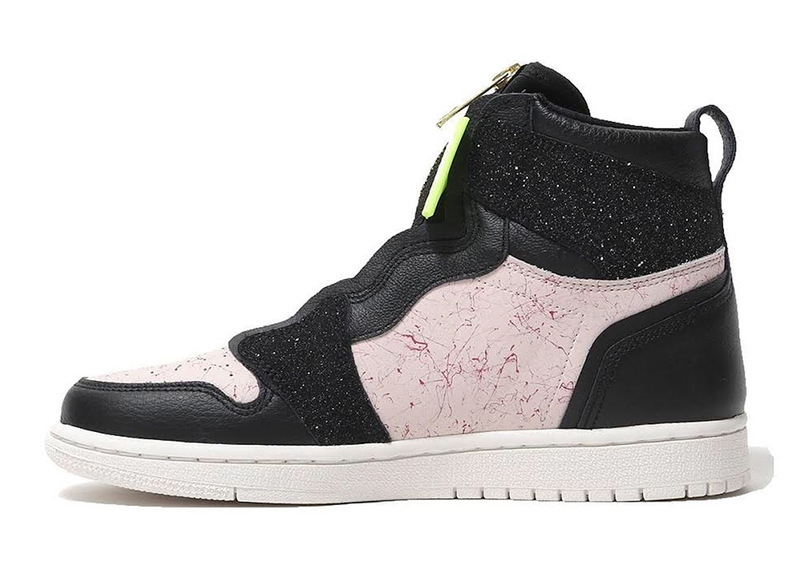 The post The Air Jordan 1 Retro High Zip Adds New Materials And Patterns For Spring appeared first on Sneaker News.